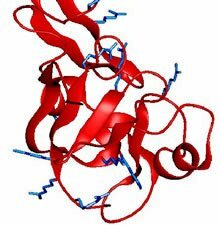 Proteins consist of one or more polypeptide chains. The polypeptide chain, in turn, is a chain of amino acids joined together by a peptide bond. The sequence of amino acids in a polypeptide chain is governed by the genetic code in the DNA. After or during their synthesis the proteins can get chemically modified by the addition of various chemical groups. This alters the physical and chemical properties of the proteins and hence their function. 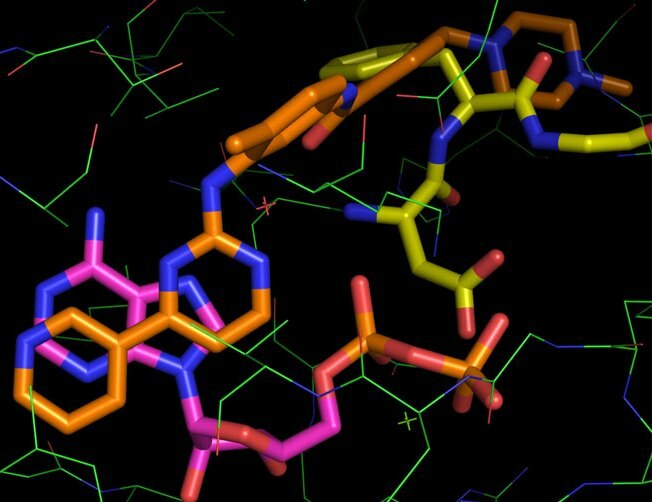 The proteins also associate with each other to form protein complexes to achieve a particular function. 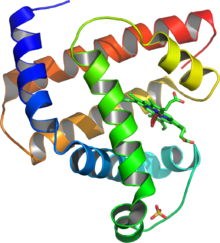 The Halophile Protein Database (HProtDB) lists the physical and chemical properties of halophilic proteins such as Molecular weight, Theoretical PI, Number of amino acids, extinction coefficient, Instability index and other parameters. Developed Under: National Agricultural Innovation Project (NAIP) -- National Agricultural Bioinformatics Grid (NABG). At: ICAR-Indian agricultural Statistics Research Institute, New Delhi. This webpage has got a total of 42725 hits from which 2544 unique.